Create an airbrush-like finish with the Classic Angled Power Brush Natural. This long handled brush offers dense, angled natural hair bristles that perfectly apply powder, cream, and liquid products without absorption into the brush. 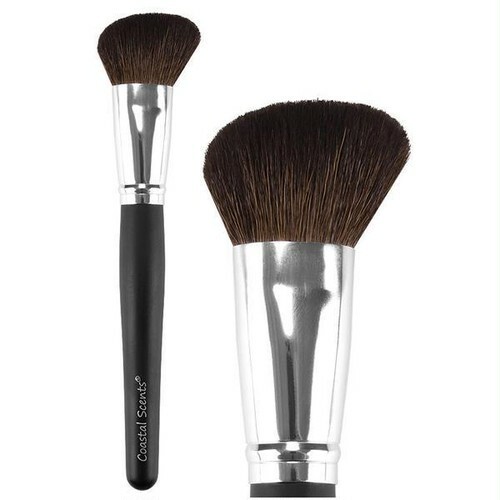 The brush is also uniquely designed to compliment all areas of the face for easy contouring and blending.